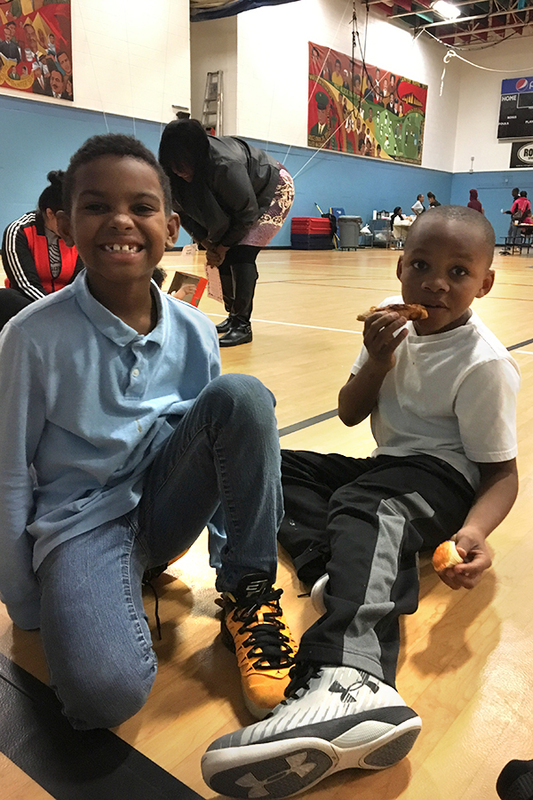 We wanted to share the utter amazement and joy of so many families at the Madison and Allied Drive Boys & Girls Club. 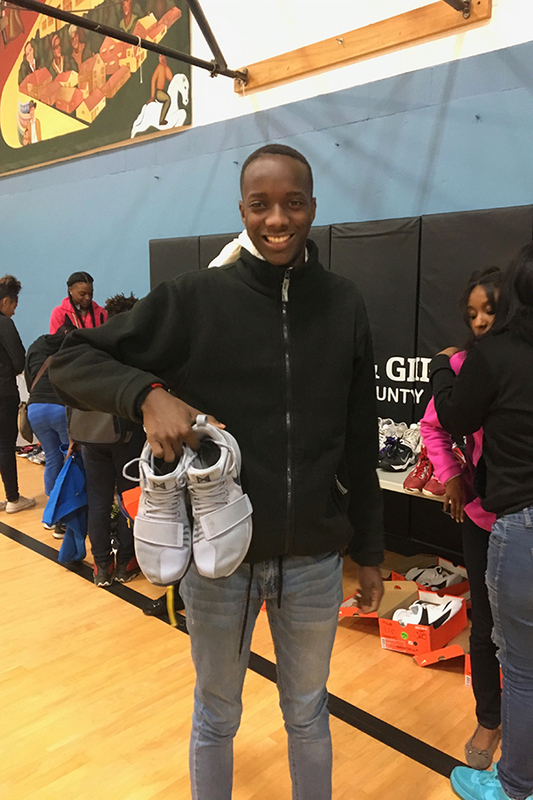 At the inaugural Opportunity 34 Foundation 3-on-3 Tournament held on October 13, 2018, we also collected shoes as part of our “Rescued Soles Shoe Drive” at the tournament. 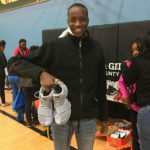 The response was overwhelming as 118 pairs of shoes were donated. 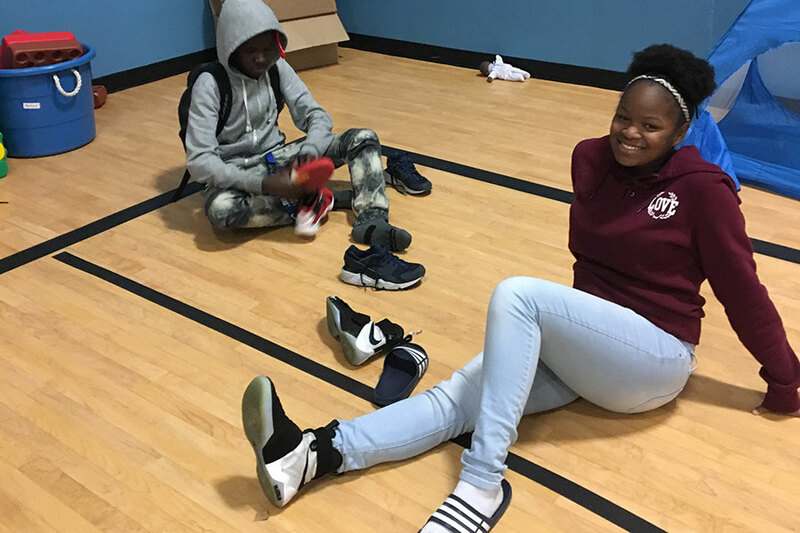 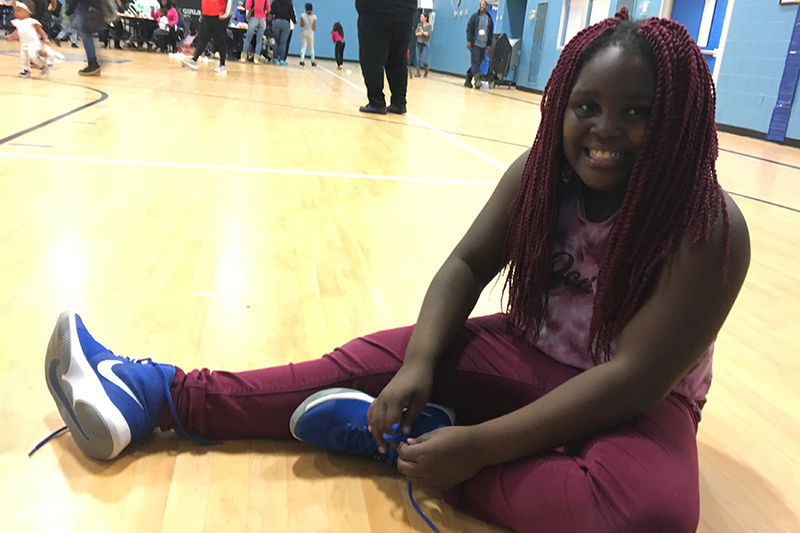 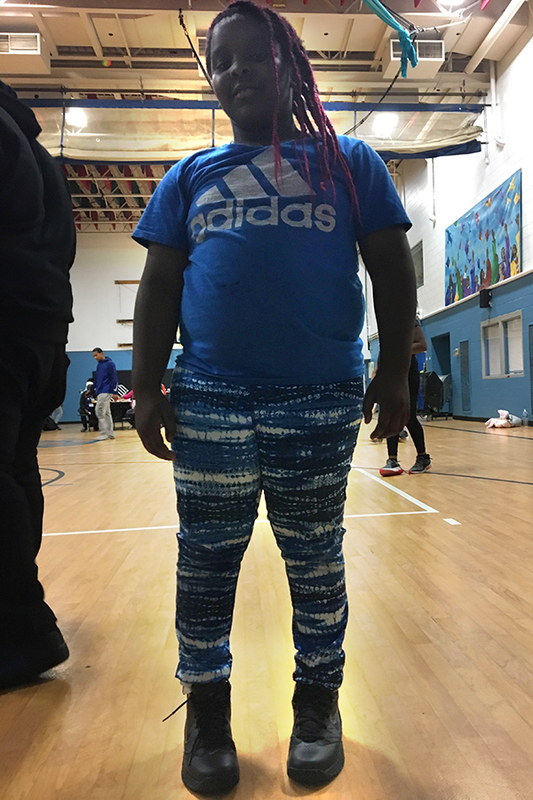 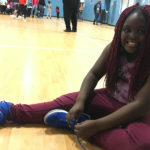 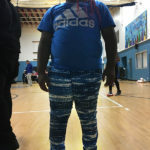 On Tuesday night, the Boys & Girls Club had a “family night” where kids were able to “shop” for shoes. 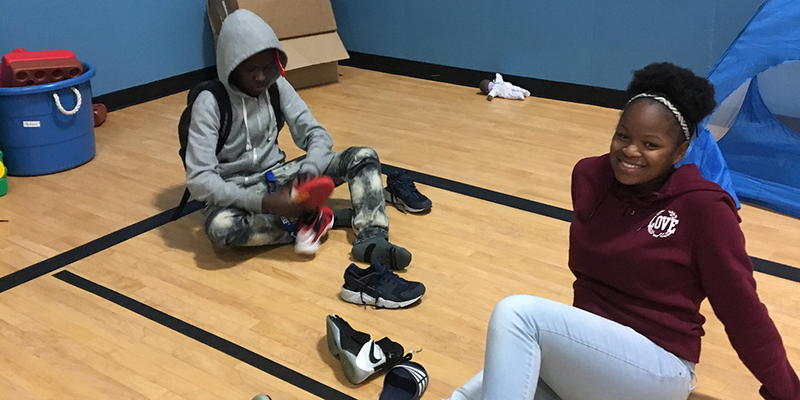 So, THANK YOU to all of who donated your shoes or your time and energy. 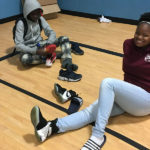 Thank you to this community for all of the work you put into this gift to these kids. 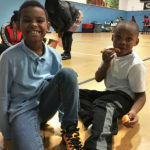 We will never forget these smiling faces.